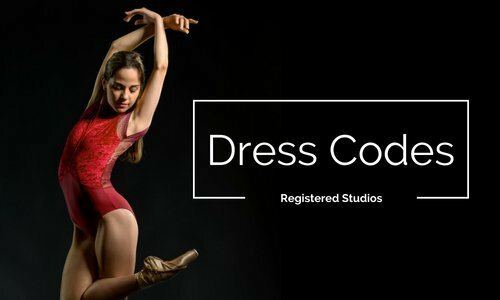 This French dancewear brand provides lovely leotards with subtle detailing and pretty finishing touches. 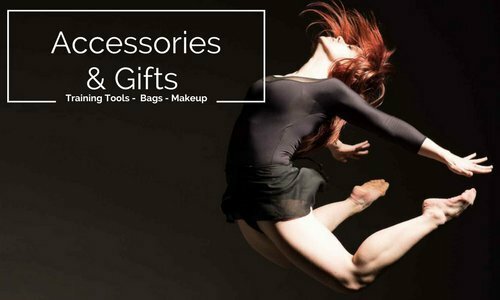 Plus, their catalog features gorgeous dancers and locations, making ordering leotards for our wonderful customers a very pleasant task! 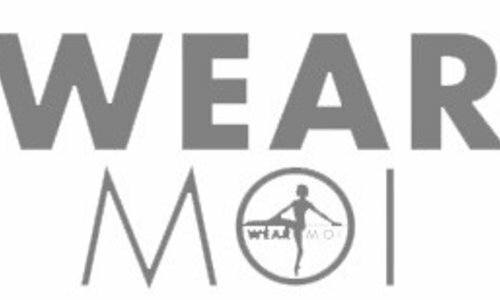 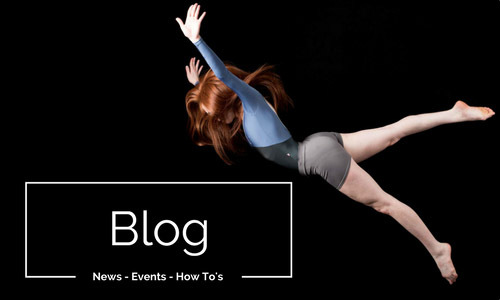 Wear Moi is proud to celebrate its 25th anniversary and to conﬁrm its position as a leading European dancewear brand, available in over 50 countries around the world. 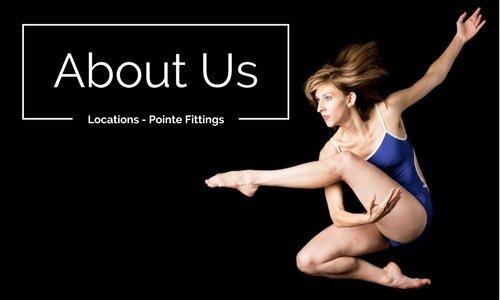 Passion for excellence is what gives Wear Moi such a distinction in ballet dancewear. 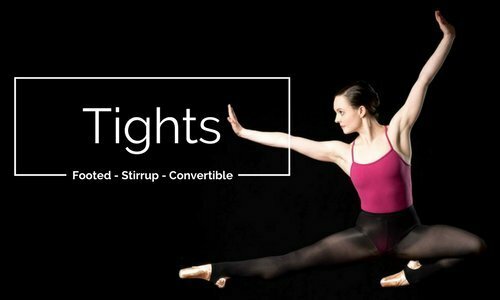 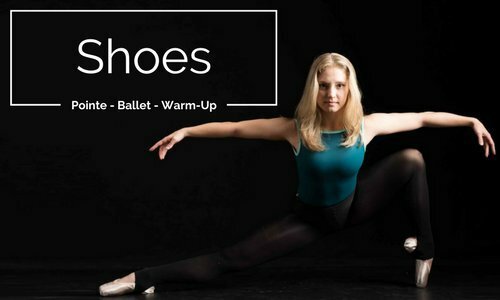 In creating innovative styles and unique aesthetic, Wear Moi commits to provide to its customers the very best in dance fashion thanks to high quality products designed "From the know-how of dancers, for dancers."